It’s the end of the semester, and you’re tired of rotating between local fast food restaurants when deciding what to eat. Look no further. 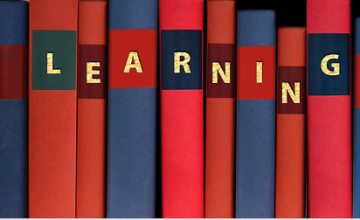 We have found 10 hidden gems that won’t break the bank and are good spots to sit down and study. 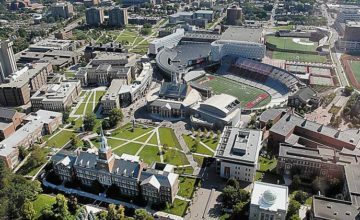 Keep on reading to see our top restaurants, each worth 0 to 5 bearcat claws, that will make you swear off those old quick eats for breakfast, lunch, and dinner. Green Farm Juicery is a 100% dairy free, gluten free, plant based juicery that offers much customization in their drinks and bowls. During the school week you can visit this business from 8 am to 6 pm with just a 6 minute drive from UCBA. Although the restaurant is small when it comes to seating, it is full with hospitality from the daily staff. My inexperience with juiceries was quickly recognized by the workers and they kindly explained individual drinks and recommend the one above for me: The Morning Jolt. 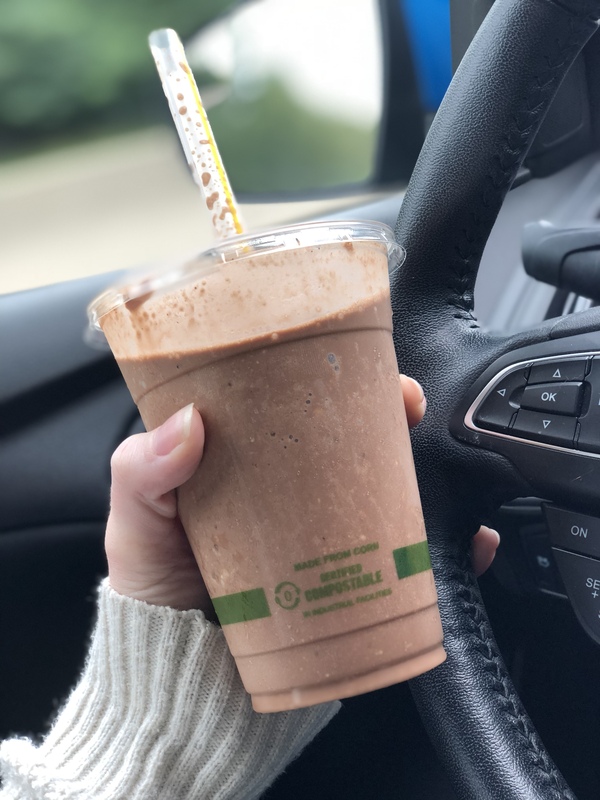 This smoothie was said to be a favorite for the coffee lovers who visit the shop and consists of cold brew coffee, classic almond milk, raw cacao, cashews, gluten free oats, banana, maca, lion’s mane, dates, and cinnamon. Because this restaurant is a bit on the pricier side, I wouldn’t recommend it for students on strict budgets. It’s limited parking and seating also rules out studying sessions while inside. This being so, I do believe that you are paying for quality service and smoothies so it makes some of the difficulties worth it. I would recommend this juicy restaurant to students who want to try a healthy meal replacement and have more than a few dimes to spare. The Sleepy Bee is a local favorite with it’s traditional comfort foods that are made with locally sourced ingredients, healthy options and bright flavors. The Sleepy Bee has a great atmosphere for visiting alone or with a group of friends. It has a bright interior and could be described as a “hipster paradise.” You can confirm this yourself by heading 2 miles East from UCBA. The building itself is small but well designed. There is bar seating, sit down tables, patio seating, and a separate side room with less tables and lower volume environment. This location is in a building complex that houses other businesses, so you will have to enter through two sets of doors. Keep this in mind when parking, larger amounts of people are usually parked in the lot. This restaurant is frequently visited in the early hours for their coffee and other breakfast drinks. My choice of food was the Bumblebee’s Breakfast (above) which cost me about $10.50. 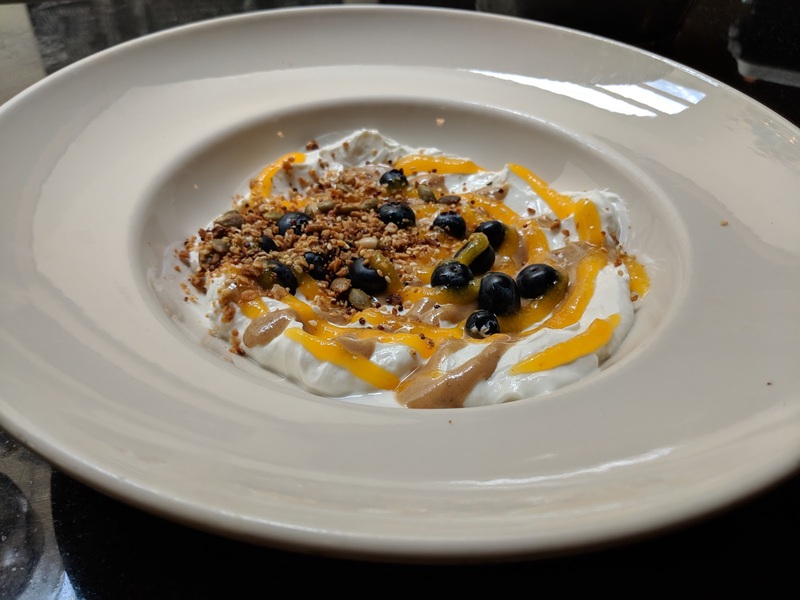 It contained house-made hemp seed granola over Greek yogurt with apricot coulis, tahini, and blueberries. The Sleepy Bee Cafe also offers many healthy and vegan/vegetarian options for many other dietary needs. With such high quality ingredients comes high prices. I would recommend having $10 to $15 when visiting depending on what you want to get. The cafe also offers a bottomless coffee pot option that works well if you plan on bringing a group or spending and extended amount of time there. If you are a fan of coffee, tea, or other drinks people enjoy in the morning this would be a good place to stop early in the morning. 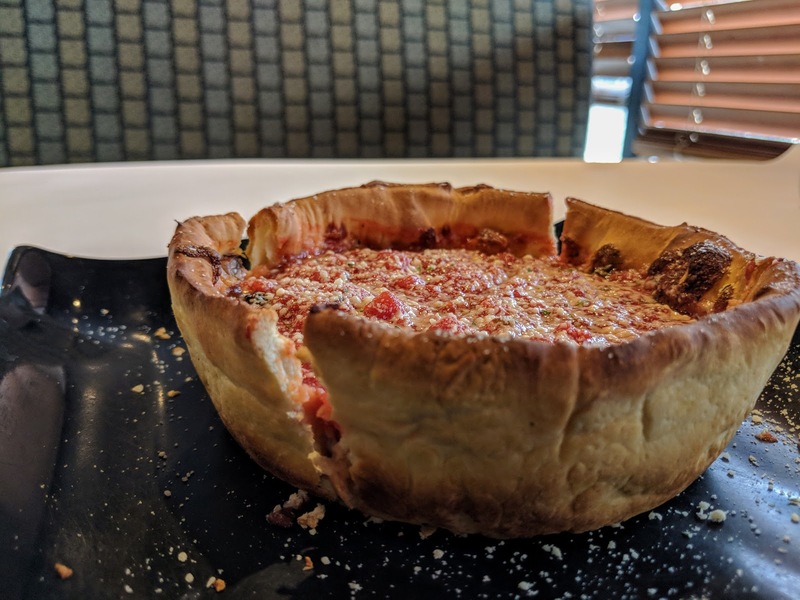 Mio’s Pizzeria is a classic sit down restaurant and bar that offers specialty pizzas and calzones as classic favorites. Even though it is a pizzeria, they do offer appetizers, soups, salads, pastas, and wings. Like all of the other restaurants on this list, Mio’s in Blue Ash is within 10 minutes, driving, from our school. The staff at Mio’s were exceptionally friendly but you can expect the service to be a bit slow. One of the most interesting parts of visiting Mio’s is the trivia nights they host on Monday nights from 7-9. Other than a busy Monday, this pizzeria also sees a rise in visitors on Friday and Saturday nights. These guests seem to eat specialty pizzas, like the one above, when they choose to dine in. I had the Stuffed Pizza which cost $10.99. The price of my pizza did match it’s quality, but there are alternative restaurants that will cost you less for a pizza. This is a great place to go after all your classes are done with your friends to grab a meal to eat. I wouldn’t recommend eating here if you are in a rush or have somewhere to be. If you do not have $20 on hand I would try one of the restaurants below to get the same high quality food for even less. 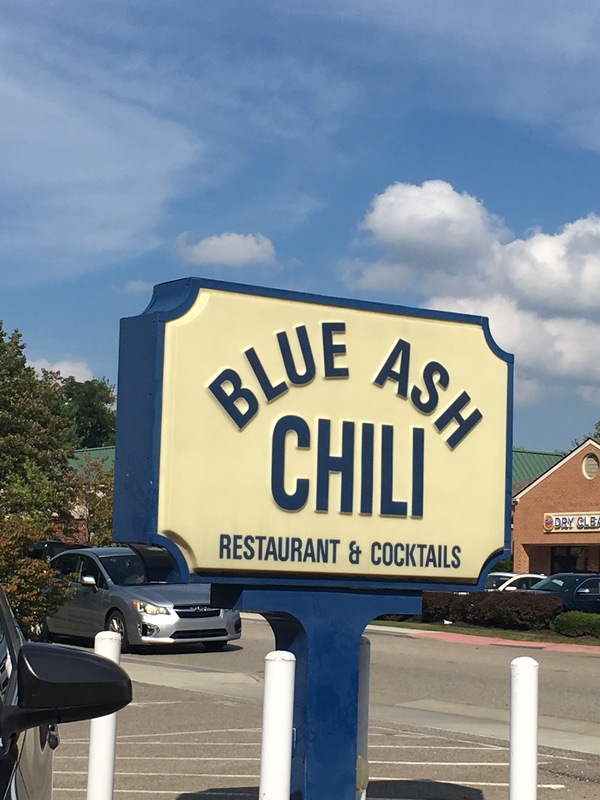 If you want add a little spice to your life, Blue Ash Chili is the place to go. Blue Ash Chili is a unique little restaurant found only about 5 minutes from campus. They offer a wide variety of foods from soups, salads, melts, and chili. So no matter what you are craving, Chili’s has a solution. Although there is limited parking, the restaurant itself offers an ideal setting for hanging out with friends. Customers can sit either inside and take part in the lively atmosphere, or sit outdoors and take in some fresh air while they eat. My own dining experience here was very pleasant. The serving staff are all very friendly and eager to engage with customers to make sure they are having the best dining experience possible. The food was delicious and I only had to wait about ten minutes or so before it arrived piping hot at my table. Worried about price? Most food a Blue Ash Chili is very affordable. Especially for a poor college student looking for a meal. Not only are the prices relatively cheap, but the portion sizes are huge. If you want to enjoy amazing local food for a great price, I would definitely recommend Blue Ash Chili. They are open Mondays-Saturdays 10 am to 8:30 pm. Are you looking for an American lunch? Smash burger may just be exactly what you are looking for. 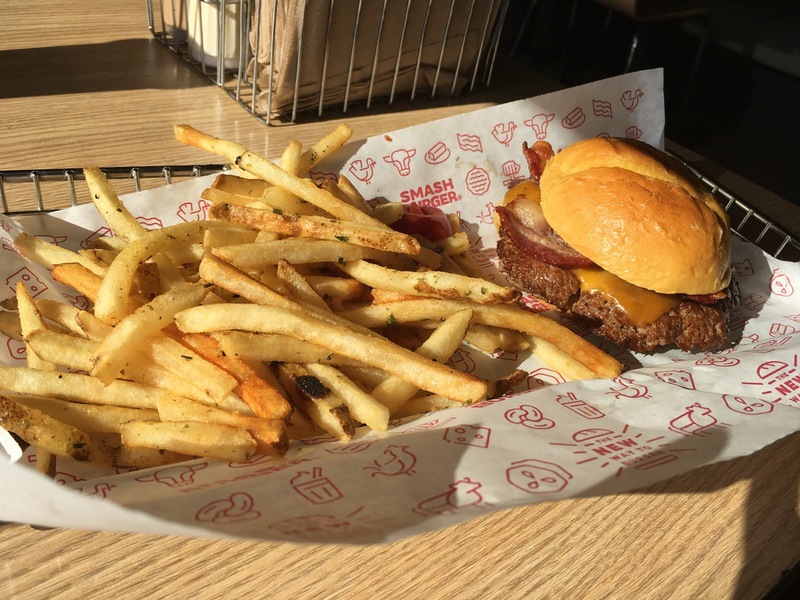 With a ten minute drive you can get a Classic Smash burger or Barbecue Bacon Cheese Burger; both very popular at the Blue Ash location. Parking, ordering and seating are all made simple at this restaurant. Parking spots are convenient and a variety of tables are available for dinning both inside and out. You also have a wide variety of choices for food and making your own unique burger. Once you order your food it takes 5 quick minutes for it to be prepared and the staff to locate your table number. Once you’re finished you simply leave your trash and a worker will stop by to clean it up. This makes your visit smooth and enjoyable. After adding additional topping to burgers, a soda, and a side of fries you may be a little surprised when seeing your order total. It is more pricey than your average Steak N Shake burger so it’s important to watch what you are adding and it’s price. I recommend Smash Burger to students who want a good burger and are willing to pay more than a Whopper or Big Mac. 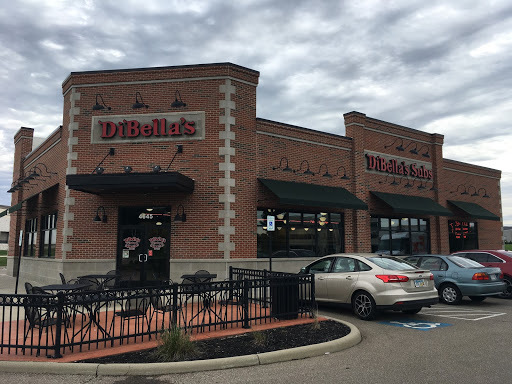 Get ready to step back in time when you stop by Di Bella’s Old Fashioned Submarines. Although the layout of the restaurant is similar to that of your everyday Subway, Di Bella’s features a unique 50s to 60s diner theme complete with comfy booths lining the walls. If you don’t want to eat inside, additional seating is offered out front. Customers have the choice of hot or cold sandwiches and can build their own sub at the counter. However, there is no rush to leave. After receiving your food you can either take it to go, or sit down and relax. For those looking to study, if Di Bella’s is your restaurant of choice, I would recommend going earlier in the day closer to when they open. In the morning it is quiet but as it gets closer to lunchtime you start to see the lunch rush. Overall, my experience at Di Bella’s has been nothing but positive. Not only was my sandwich delicious, but it was also reasonably priced for the amount of food I received in return. I highly recommend their “Old Fashioned” sandwich. Other popular menu items are their “Cowboy” and “Chicken Philly.” The restaurant is also very clean and well maintained. If you’re in the mood for something tasty and filling, keep Di Bella’s Old Fashioned Submarines in mind. 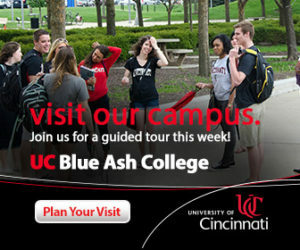 They are open Mondays-Sundays 10:00am to 9:00pm and are less then 10 minutes away from UC Blue Ash campus. Milya Café is a restaurant that serves Mediterranean dishes. Aside from the classic Mediterranean food we are all familiar with, like falafels and gyros, they have a wide variety of other meals. Foul, Stuffed Grape Leaves, Spanakopita, Fattoush Salad, and Baba Ghanouj are all things that are on the menu. On weekdays, they are open from 10am-9pm and you can drive there in about 10 minutes from the UCBA campus. While the atmosphere isn’t crowded, the music can be a bit loud, and could possibly make it hard to concentrate on homework. However, the staff was very kind and helpful. During my time there, the owner of the restaurant even came by our table to check up on us and see if we were enjoying the food. (We were.) 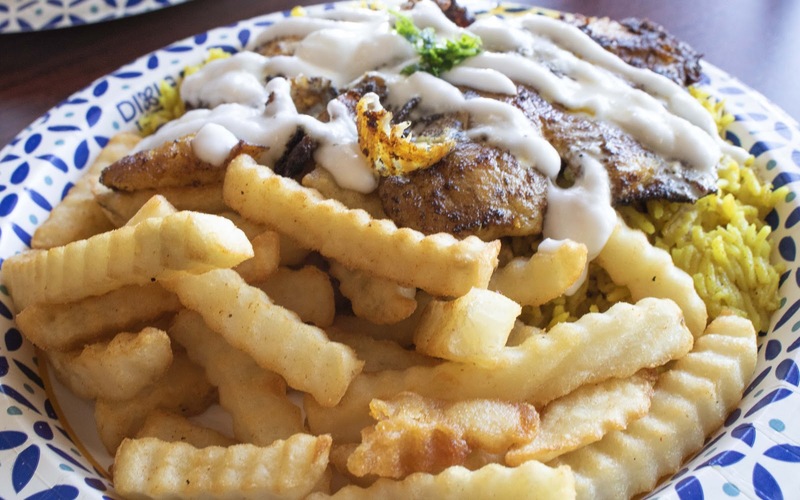 The meal pictured above is the fish platter, which contains tilapia and comes with a side of rice and fries. At this restaurant, you certainly get what you pay for. The portion sizes are large, and most of the food there costs less than 10$. There is limited parking, and while they do have a decent amount of seating inside, it’s still not very much. For those reasons, I wouldn’t recommend studying here. But, they make up for that in their quality of service and food. I would recommend this place to students who like smaller, more comfortable restaurants, and are looking to get a bang for their buck. 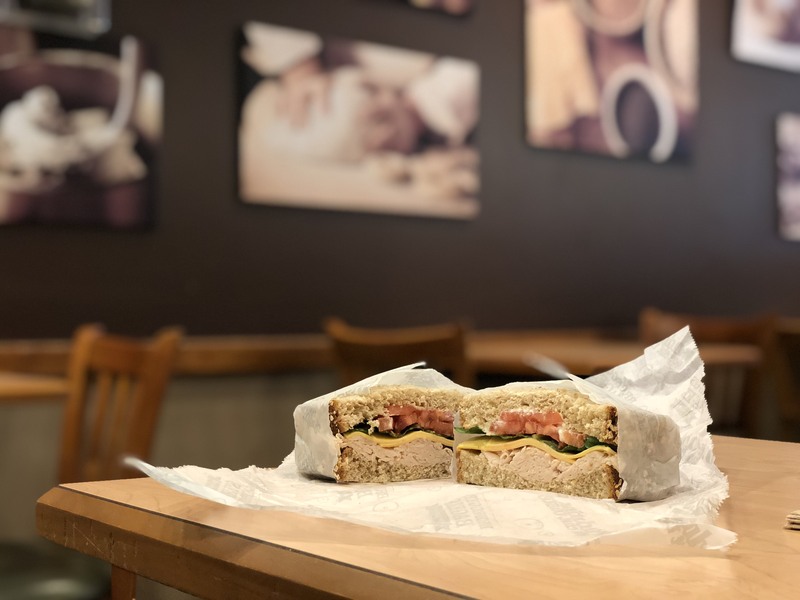 Bruegger’s Bagels is an authentic New York style restaurant that offers sandwiches for breakfast and lunch, garden-fresh salads, soups, desserts and custom-roasted coffee. You can quickly stop by this shop between 6:00 am and 5:00 pm any day of the week with just a 7 minutes drive from our school. This cozy sandwich shop has a lot to offer for it’s low price and quiet setting. Seating is open for parties of all sizes with both tables and booths as options — making study sessions possible. The menu also has a variety of combinations available for many different dietary needs; one being vegan. The most popular food option for both breakfast and lunch here is to make your own sandwich. You have a choice of any bread or bagel, meat, vegetable, dairy, and sauce for the low price of $6. Although the staff isn’t unfriendly, I wouldn’t call them hospitable either. You may also want to skip this food spot it you’re avoiding carbs (if this wasn’t already apparent). I would recommend this restaurant to students who like chain sandwich restaurants like Panera. It is a light meal that offers plenty of space to bring friends along. Crazy Bowls and Wraps not only offers fresh and customizable bowls and wraps, like their name says, but they also have salads and beverages available. There are plenty of healthy vegetarian and vegan options for lunch in addition to meats like salmon, lobster, and steak, so there is something available for everyone. 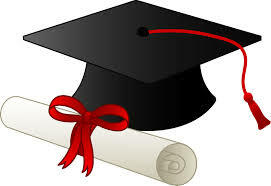 They are open from 10:30am-9:00pm on weekdays and are only 7 minutes away from the UCBA campus. There are plenty of tables and booths at this restaurant, so seating shouldn’t be an issue when you come here. The atmosphere is pretty calm, which makes it easy to either focus on whatever studies you may have or to just hang out with some other classmates. The staff was very kind and patient when taking my order and answered all of my questions about what was in their dishes. 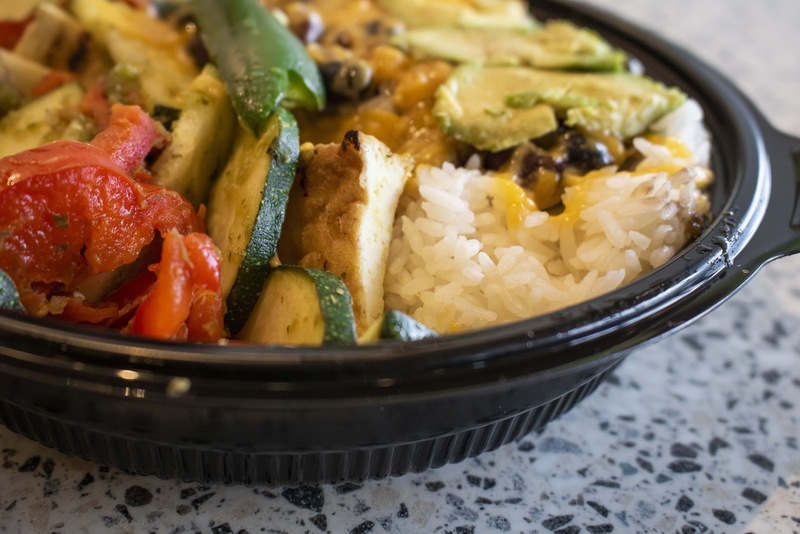 The food pictured above is their Fajita Bowl, which contains a mixture of red pepper, zucchini, house-made pico de gallo and jalapeño-cilantro sauce, lime juice, jasmine rice, avocado, beans, and one roasted jalapeño. It also comes with a side of either chips or a warm tortilla. Considering how big the meal sizes are and how much you get, I would say that their prices are definitely reasonable. There aren’t a ton of spaces available in the parking lot, but it’s not a very crowded place, so odds are you’ll be able find a spot just fine. The food is high quality and you get a good amount for what you pay for. Students who are looking for a healthy meal to eat between classes should certainly give this place a try. 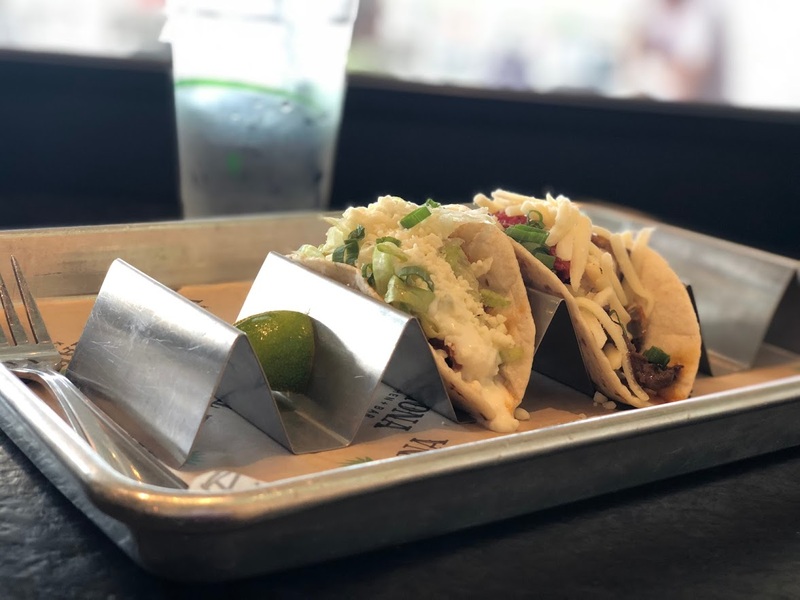 Just a short drive away from campus, this Mexican street fair inspired restaurant is housed under a multi colored glass roof , along with several other restaurants in the plaza. The area outside of the restaurant was bright, open, and very aesthetic. The restaurant itself was no different. The main argument I can make to justify this ranking is the general atmosphere and seating you can find here. The interior of Tahona’s was incredibly well designed and styled. With its quirky mix of western, modern, and antique; it was an incredibly cute place. Inside the restaurant you will be met with very friendly staff who are outgoing and helpful when you need a food recommendation. After ordering, your meal is delivered quickly with a aesthetic display within minutes. Other than gram worthy food, TAHONA has even more to offer. It’s indoor and outdoor dining rooms provide great atmospheres for social activities and it’s open from 11 am to 10 pm (11 pm on Fridays) for sit down meals any time of the day. I recommend all students to visit this restaurant and even Summit Park. 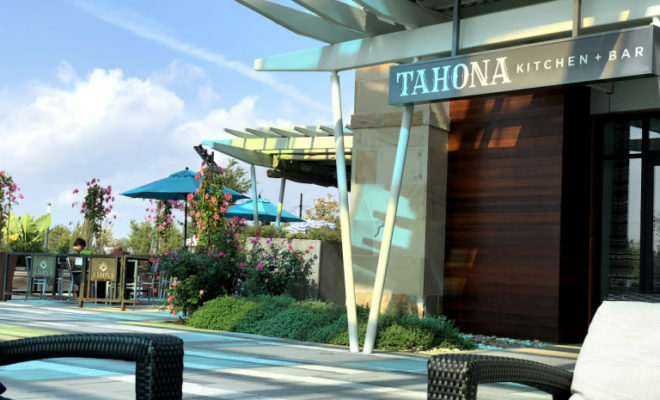 Spend a meal eating at TAHONA Kitchen + Bar: you will not regret it. Next Story → Pokemon Let’s Go!